PERFECT VIEW: Workman's Beach at Agnes Water. 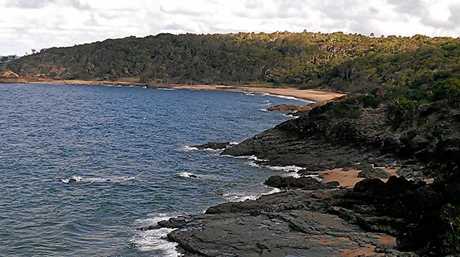 A WALKING track at Agnes Water to rival that of Noosa National Park has been touted by Gladstone Region acting mayor Chris Trevor. Noosa boasts eight different walking trials for all ages, abilities and distance requirements with many ocean-facing lookouts along the way. 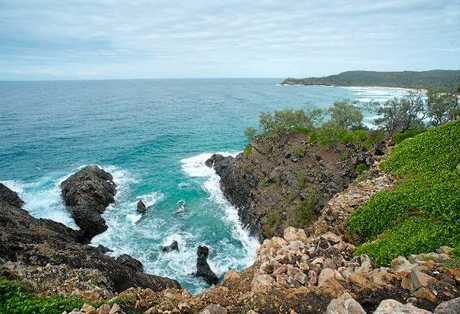 The landscape south of Agnes Water main beach is similar to Noosa National Park and has the potential to be transformed into an internationally renowned walking trail in the eyes of Cr Trevor. 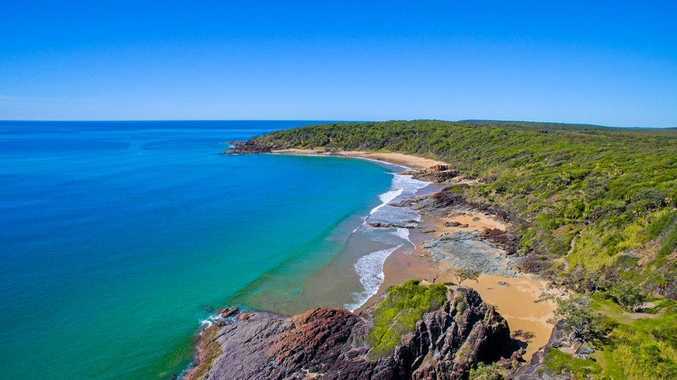 "From Agnes Water headland through to Workman's Beach, Chinaman's Beach and then through to Springs Beach - those headlands and beaches down in that area are second to none," he said. "They are some of the best beaches and would have some of the best viewing decks in Queensland and possibly Australia. "They would certainly rival anything that Noosa National Park has to offer. "It would be a huge destination for international and national visitors... Once built it would be regarded as probably one of the best walking tracks in the world." NATURE AT ITS BEST: Make the trek to Hells Gates, Noosa National Park. Cr Trevor said the walking tracks had been discussed by council, but no decision had been made. "Obviously these issues are ventilated around the table and something council could consider at some stage in the future," Cr Trevor said.